Whether you are looking for your first boat or searching for a new boating adventure, Atlantis Marine has a stunning range of boats available. 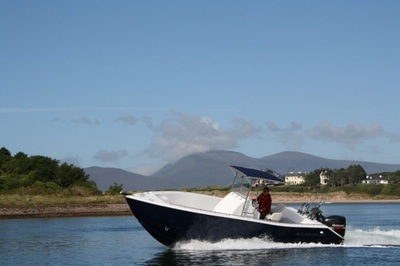 Each boat is truly multi-functional so if you just like the pleasure of boating with family and friends, enjoy the sport of fishing, love to water ski or need a cabin boat to get away at weekends, Atlantis Marine has the boat for you. 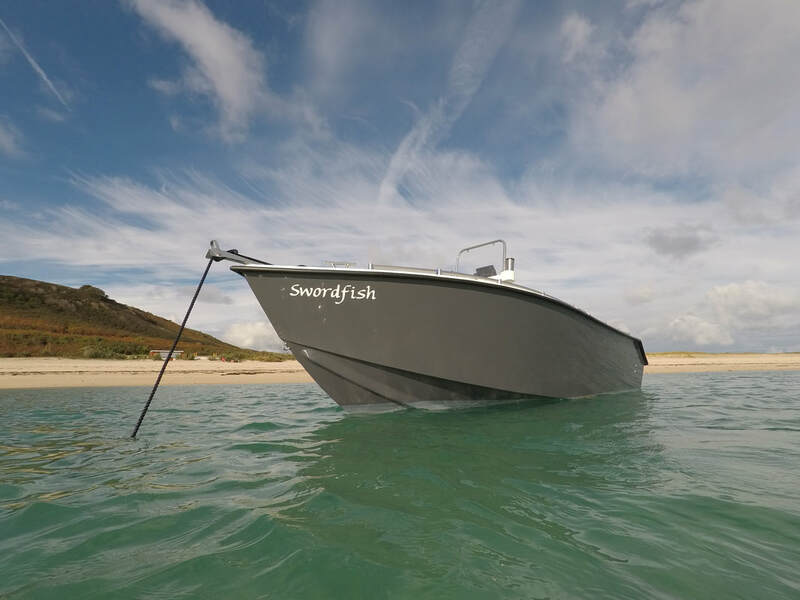 The outstanding deep-vee hull design gives all round performance, allows confident manoeuvring at high and low speeds and also affords a soft, comfortable and dry ride. The company’s strong focus on safety and efficiency is matched only by its innovative design and layout. Designed and built from years of experience, the Atlantis boats are strong, fast and safe, with inshore and offshore capabilities, and they provide exceptional value for boat owners. 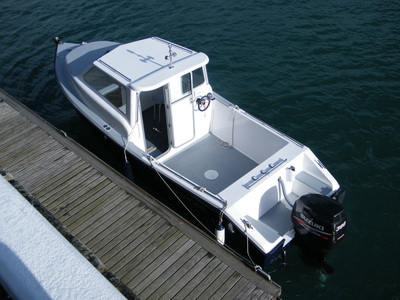 We pride ourselves on providing a personal customer service, a full and bespoke fitting out service and of course all the advice you need when deciding to buy a boat.